Where reality and Maps differ, you can set things right. Apple synthesizes a lot of geographic data to produce the streets, features, and labels on its maps. 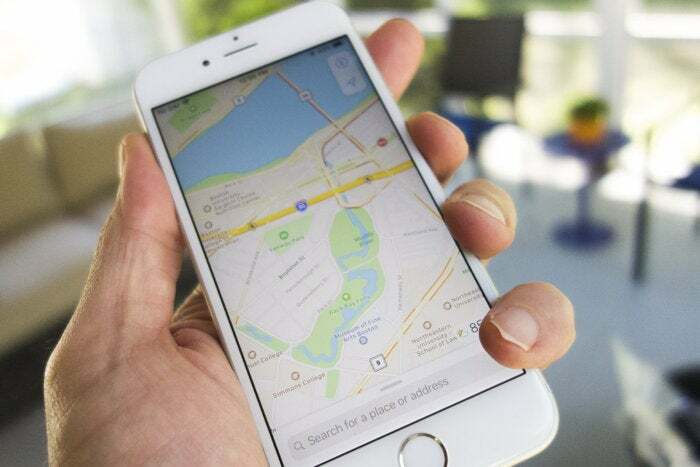 The Maps app in iOS and macOS is exhaustive, but not always correct. If you find an errant label, such as your city or region mislabeled, an incorrect street name, or other details, Apple does let you report it, though you may have not realized you could. In Maps for iOS, tap the info (i in a circle) button in any view, then tap Report an Issue. 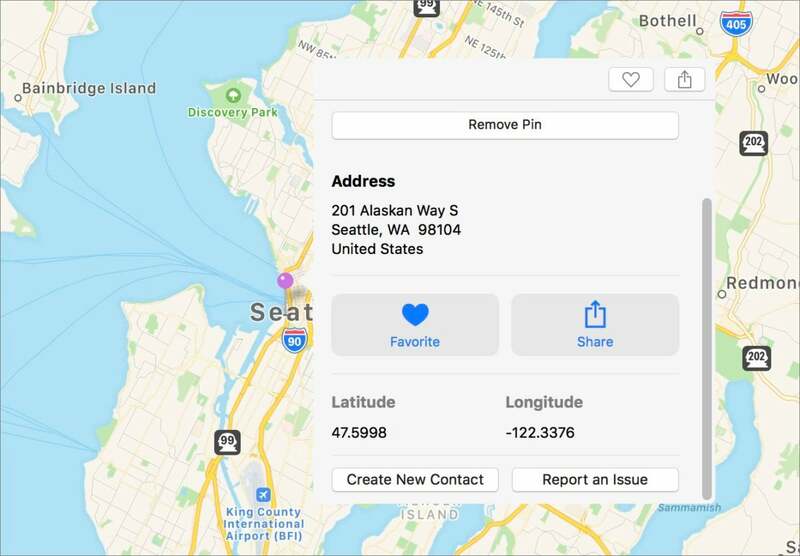 You can pick the kind of issue you want, like Map Labels, select the errant data from a map that appears, tap Next, and finally fill out a description of what’s wrong. 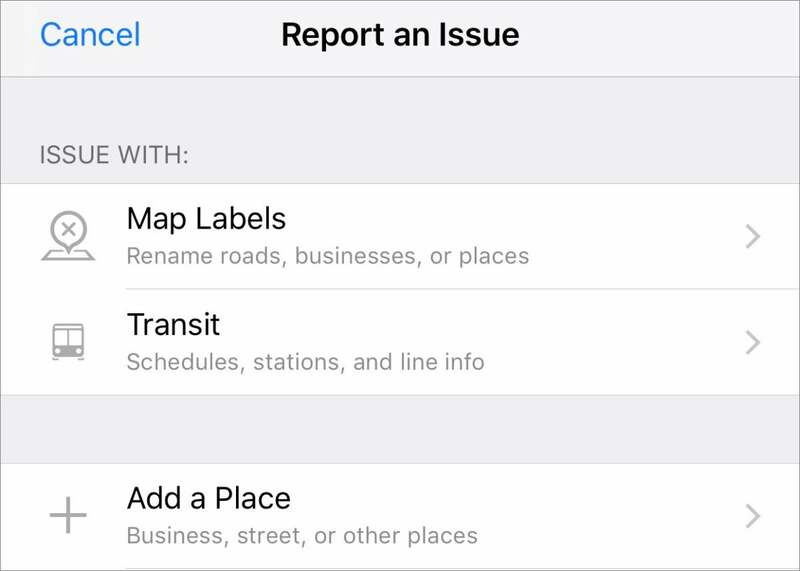 Maps for iOS offers more options to report problems more specifically. In Maps for macOS, it appears that you have to drop a pin first, then tap the info icon. 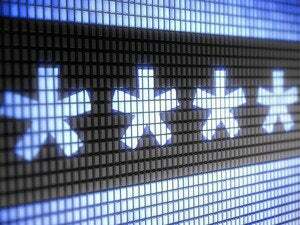 Scroll down to Report an Issue, click that button, select the kind of problem, and provide more information. macOS Maps requires a few more hoops to report errors. Maps for iOS offers more granular options for identifying problems, and I’d recommend starting there.